"People are yearning for wellbeing in their lives. In addition to health, wellbeing is also impacted by our sense of purpose, relationships, the community in which we live, our environment and sense of safety and security. This holistic approach is very important to people." 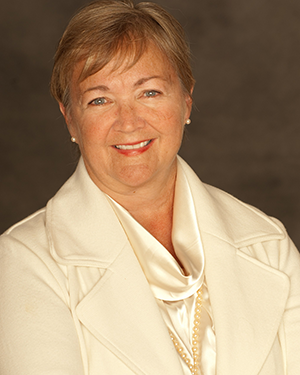 Mary Jo Kreitzer, PhD, RN, is the founder and director of the Center for Spirituality and Healing and a professor in the School of Nursing where she also serves as the co-faculty lead of the Doctorate in Nursing (DNP) specialty in integrative health and healing. Dr. Kreitzer is a renowned expert in mindfulness and wellbeing, health coaching and alternative medicine therapies. She has authored more than 100 publications and her new book, Integrative Nursing, was published by Oxford University Press in December 2013. Read Dr. Kreitzer's full biography.